Baigal Ganbat is Travel Manager for our company. She used to work as a Korean translator and guide before. She responds to your emails and organizes adventure tours, events & cultural tours, bird watching trips and help you join a tour or find travel buddies. 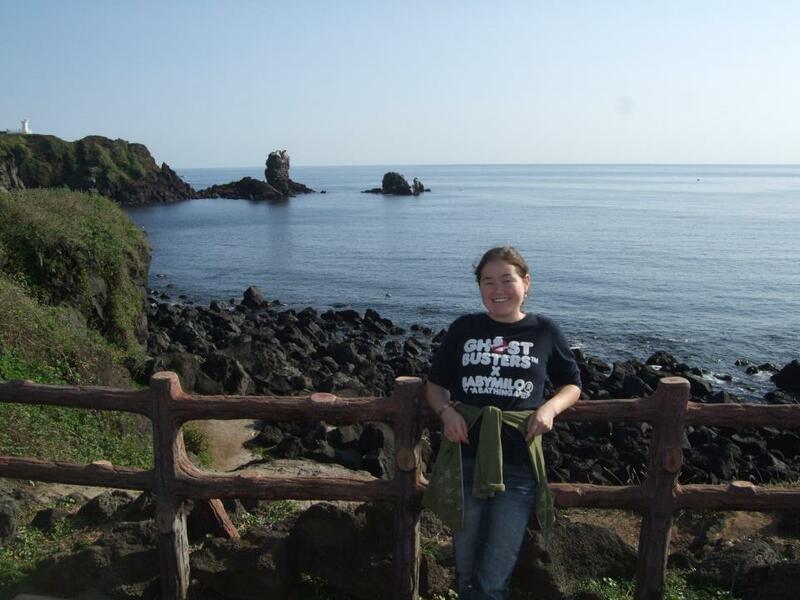 Enkhtsetseg Begzjav is Travel manager and she organizes short tours, horse riding trips, trekking trips. She has lots of experience in those kind of tours because she was a English guide during 2005 and 2006. Ariunsaikhan Ganbat is a travel manager for our company. She used to work as English guide and translator since 2009. She is responsible for organizing confort tours, multi-day tours and customized tours. Also contact her at allmongoliantours@gmail.com for rental car service. 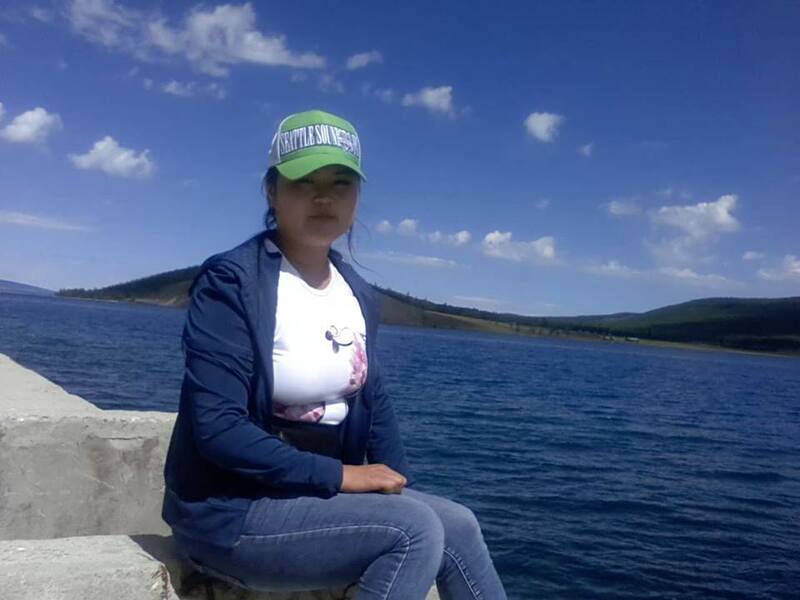 Munkhtuya Hadbaatar is responsible for marketing of our brand products on Mongolian tours and she has been working for our team since 2014 after her graduation from university. Oyunzaya Bayarnemekh is one of our initial members of team who has been working since 2014 too. She is specialized as a graphic designer . She is responsible for preparing tour planning, maps and full itinerary. Lutbat Suren is reliable and much experienced certified driver. He has been working for All Mongolian Tours LLC since 2016 and he knows all roads of Mongolia very well. He is friendly and polite and can be good partner for your tour. 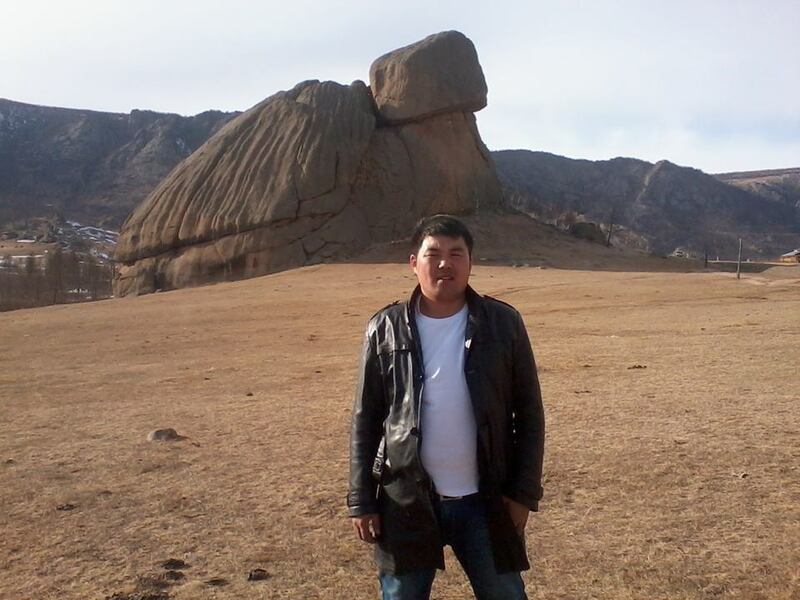 Ariunbuyan Ganzorig is reliable and experienced certified driver who drives for tours Russian minivan mostly to Northern Mongolia and Western Mongolia. He is good sense of humor and friendly and trustful. He is working as a driver for our team since 2014. Gantsetseg Ganbat is experienced English speaking guide and has been working since 2016. She from Erdenet and she was living in USA and Germany. So she is fluent speaker and experienced guide. Togookhuu Purev-Osor joined our team since 2015. She used to work as English teacher. Also she speaks Japanese. She is experienced and certified but also very active and polite guide. Enkhbaatar Ganbaatar is reliable and experienced driver especially in central Mongolia roads. He is from Ovorkhangai aimag. He drives jeep and Russian minivan. He is very quiet and modest driver. Bayasgalan Ganbat is one of our company founders. He used work as an English guide since 2007 until today. He is very knowledgeable, experienced, good at horse riding and very caring. Ariunbat Ganzorig is reliable and experienced driver of Russian minivan and he is working for our company since 2017. Khishigdavaa Otgonbaatar is Russian minivan driver too and experienced and certified. He joined our company since 2017.